Fabulous photo Friday: bike riding. Where in the world? I’m not telling you where this photo was taken. 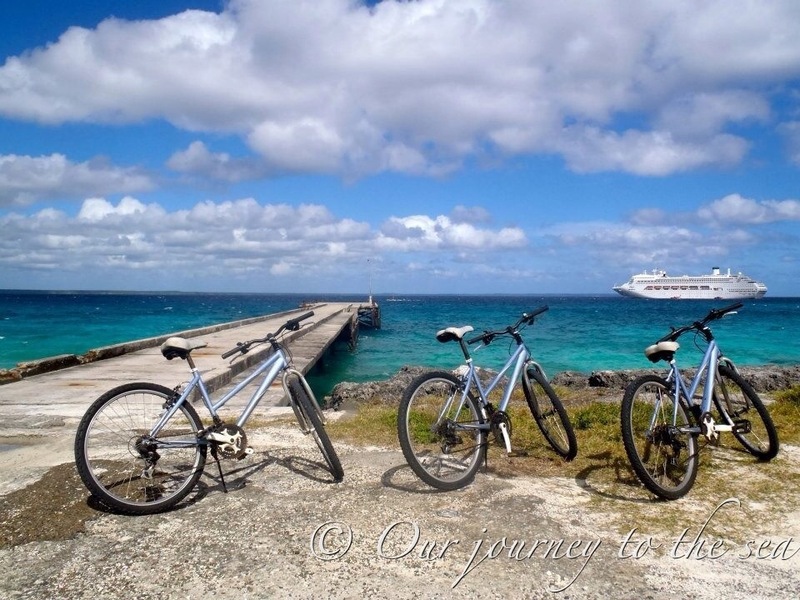 Where in the world do you think we rode bikes, next to the beautiful blue ocean with a cruise ship in the background? ?